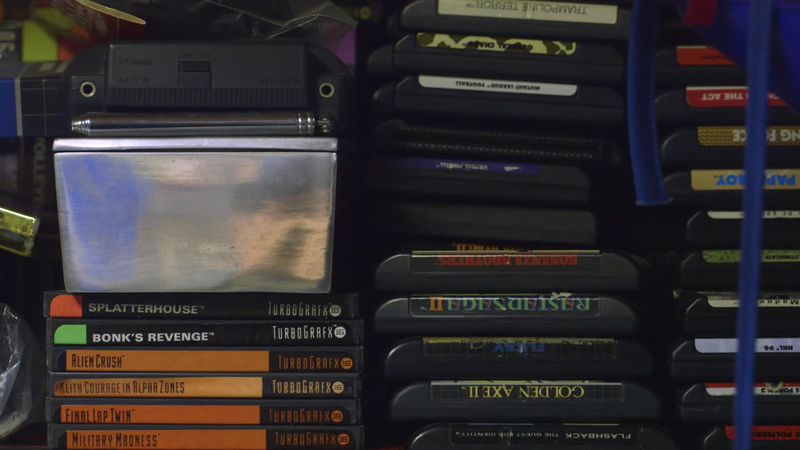 We're preserving the history of video games, one byte at a time. The Super Nintendo classic started life on the 8-bit NES. That version was considered lost…until now. Nearly a decade before they did what Nintendon’t, Sega’s marketing still managed to break new ground…even when it was really cheesy. Over 15 years before Mortal Kombat, Exidy’s destruction derby caused video gaming’s first moral panic. Before they knew to call them “video games,” writers had to resort to all kinds of colorful descriptions. To advertise the first commercial video game, marketers took inspiration from an unlikely source.